'Hero' Movie Review: Star Kids Fails to Impress Audience; Tasteless Treat! ‘Hero’ Movie Review: Star Kids Fails to Impress Audience; Tasteless Treat! The latest action-romantic movie by actor turned producer Salman Khan titled as ‘Hero’, has been released out today on box office. The movie is the remake of Subhash Ghai’s directorial classic love story Hero that was released in year 1983 and starred Jackie Shroff & Meenakshi Sheshadri in lead roles. 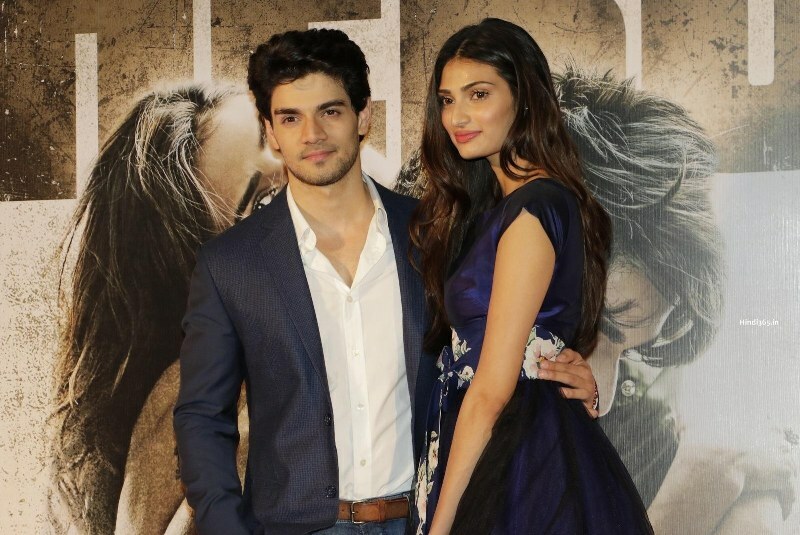 This new version is featuring the star kids- Aditya Pancholi’s son Sooraj Pancholi & Sunil Shetty’s daughter Athiya Shetty, who are debuting in Bollywood with it. Being newcomers, both the stars have tried hard to impress audience but unfortunately they failed. Sooraj has good physique and personality but that is not enough to add fans in the list. Athiya, her simplicity is the only appeal and as obvious failed to enter in the heart of guys. This is true that star power attracts you towards theater, which is not happening with Hero. I dare to watch the movie because I need to write review on it, otherwise I could easily skip it. The untouched story & outdated dialogues have resulted out as a tasteless treat for audience. Some are going for the sake of Salman and some are going without any reason, just to spend their spare time. Salman himself participated in promotional activities for the movie, that is the reason behind its decent pre-release hype among audience. It would not be wrong if I say, the name of Salman Khan is the only advantage for Hero to survive on box office. Story of the new version is almost similar to the original one, there is nothing new in the movie except locations and cast. Its all about the love story of ‘Ek Gunde Ka Beta aur Ek IG Ki Beti’, rest you are intelligent. 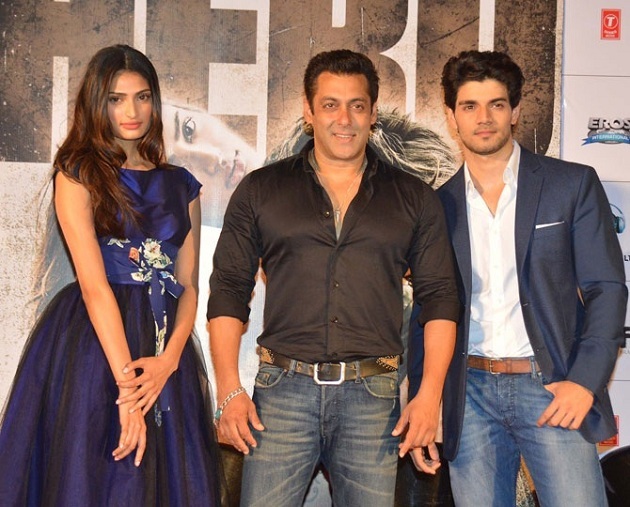 Sooraj (Sooraj Pancholi) is a stooge of gangster Pasha (Aditya Pancholi), who meets a girl Radha (Athiya Shetty). Radha is the daughter of the Inspector General of Police Shrikant Mathur (Tigmanshu Dhulia). One day, Sooraj runs with Radha, telling her that he got instructions from the police to take her away from city for some time. But later Radha gets to know that she is kidnapped by Sooraj on instruction of Pasha. After some sequences, Sooraj leaves Radha. But by that time, they are already in love with each other. From here action starts and story moves further, where they faces lot of problems and hurdles to prove their love for each other. Action sequences are very well choreographed and these are the moments where Sooraj is looking promising. Direction of the movie is done by Nikhil Advani and it is an average. There is no double thought that he has played a safe game by portraying the old story with new locations and star cast. Performance by lead stars is not so impressive, but experienced actors Aditya Pancholi, Tigmanshu Dhulia & Sharad Kelkar (who is playing the role of Athiya’s elder brother) in supporting roles, have done their job very well. Editing of the movie is just an average, and also looks very weak in some sequences. Music of the movie is composed by Amaal Mallik, Meet Bros Anjjan & the duo Sachin-Jigar and it is good. Especially the songs Main Hoon Hero Tera by Armaan Malik and O Khuda by Amaal Mallik & Palak Muchchal are very pleasant. Hero (2015) gets only 3 stars out of 5, untouched story, outdated dialogues & average performance by the lead stars are the reason behind deduction of 2 stars. Why not to watch: No star power, no fresh story…now use your mind! 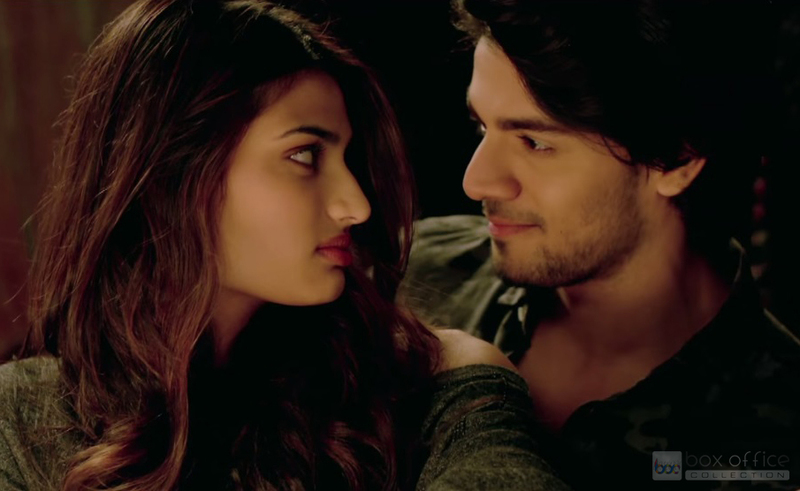 Conclusion: Hero is good attempt to introduce Sooraj Pancholi & Athiya Shetty, but a bad attempt to entertain audience.